KARACHI: The anti-encroachment department of Karachi Metropolitan Corporation (KMC) removed more than 100 illegal cabins, shops and stalls from footpaths and roads during its action against encroachments in different areas of the city on Friday. 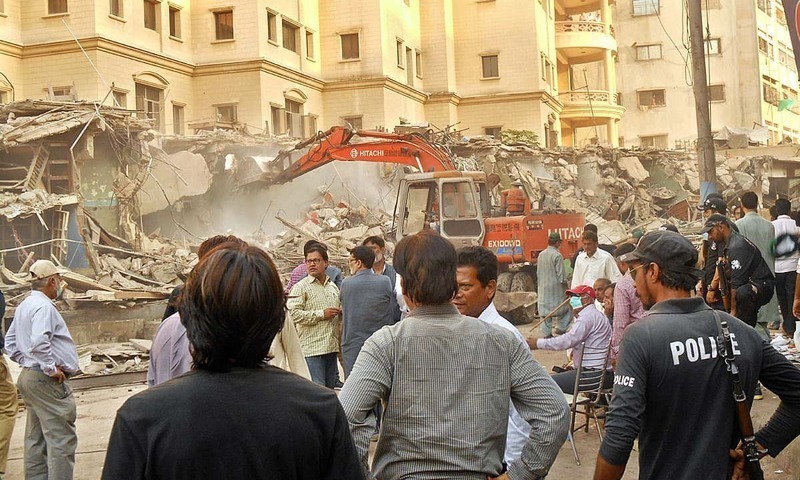 Official sources said that the anti-encroachment staff took action at Nagan Chowrangi, UP More, 5000 Road, Liaquatabad and other areas in district Central, whereas in district East shops under construction on footpaths and roads at Tariq Road were demolished and many cabin shops and roadside stalls were removed. In district South, they said, the anti-encroachment team took action at Ghulam Hussain Qasim Road, Siddiq Wahab Road, Ghaas Mandi, Fawwara Chowk and removed all cabins, food stalls and hotel stuff from footpaths and roads. The officials said that all kinds of encroachments were removed in Jamshed Town, Sindhi Muslim Society and adjacent areas. 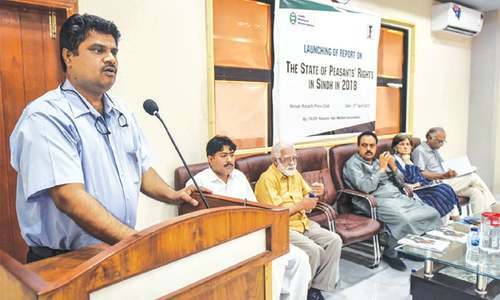 They said that City Mayor Wasim Akhtar had directed the anti-encroachment staff to speed up its work so that all encroachments from city footpaths, parks, drains could be removed. According to the officials, the mayor said that encroachments were creating problems for traffic flow on roads therefore these must be removed. They said that heavy machinery was used to remove other encroachments, including cabins, tandoors, shops and other constructions from footpaths. It seems that all illegal constructions have been carried out only in Karachi & specially in some specific areas of Karachi. In rest of the country there are no illegal constructions, moreover why authorities are silent over the illegally constructed " Bilawal House".Hundreds of people have been deprived of their houses just to extend that area of Bilawal House. 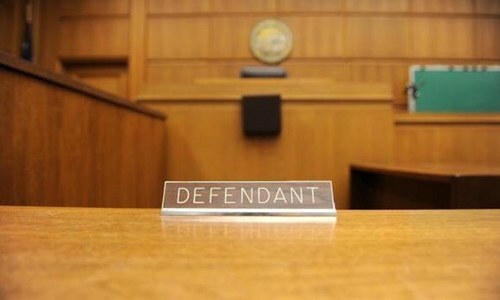 Because injustice prevails and mighty people enjoy injustice without any fear. Actually, all encroachments from Karachi to Gilgit must be demolished but federal and provincial governments are doing this only in Karachi where the people have no approach and source. 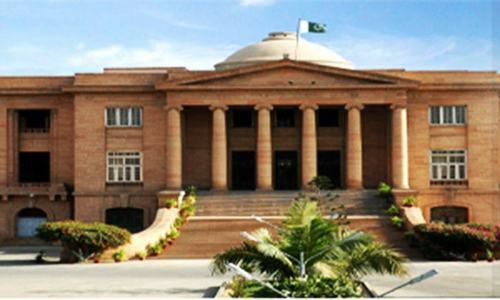 Why preserve the courts on encroachments of the other cities in Pakistan? Caabins and trolleys of the poor are removed with such ferocious brutality with out even considering an alternate means of living/location for them. It seems the state establishment only knows how to take. I hope they will do the same for men who have made societies on land exclusive for "national security." I hope they do audits of Jati Umrah and Bilawal houses across the country. I hope those charged with guarding the people are charged for being bystanders. Only then will this exercise bear fruit!